More from Ora: Examining social media culture today: are we addicted to our apps? 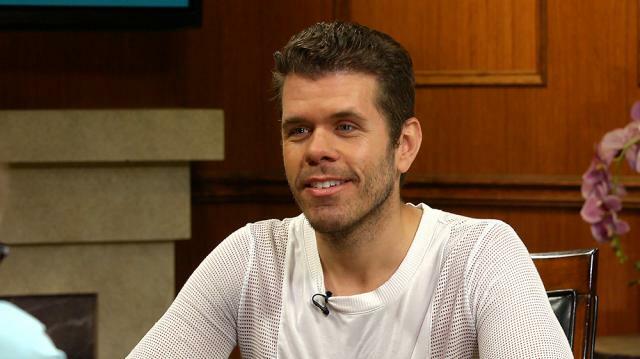 Gossip blogger Perez Hilton joins Larry King for a candid chat about why he decided to become a father, what it’s like raising two kids on his own, and whether marriage is in the cards. Plus, Hilton explains why he no longer uses dating apps like Tindr to meet potential suitors. Hilton opens up about the road to fatherhood, revealing that “it wasn't a question of if, it was more a question of when” to have kids. Hilton discusses the steps necessary to becoming a gay single father and how it changed his life. Hilton also confesses that while he doesn’t have a partner at the moment, he aspires towards marriage eventually. Lamenting the fact that his busy schedule and kids make dating difficult, he reassures Larry King that he is nonetheless “more than happy” with his life right now.